This post is for all who deride “conspiracy theorists” as tinfoil-hat-wearing crazies, at best, and at worst, “agents of Satan,” which a former friend, R., accused me of when I sent him my January 8, 2019 post, “More evidence that Sandy Hook Elementary School had moved to Monroe, CT before the shooting massacre,” with documentary evidence from Wolfgang Halbig showing Sandy Hook Elementary School had moved to Chalk Hill Middle School in nearby Monroe, Connecticut, months before the December 14, 2012 mass shooting. 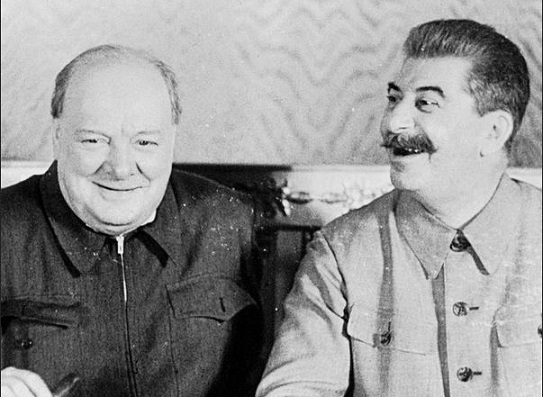 Izzy Lyons reports for The Telegraph, April 2, 2019, that in October 1944 during a late night, whiskey-fuelled meeting in the Kremlin, Winston Churchill and Josef Stalin, the respective leaders of Great Britain and the Soviet Union, made “a nominal agreement” on how they would carve up (“spheres of influence”) Eastern Europe after Hitler was eventually defeated and the Second World War ended. Roumania would be apportioned 90% to Russia, 10% to the others. Greece: 90% to Great Britain; 10% to Russia. Yugoslavia and Hungary would be divided 50/50? 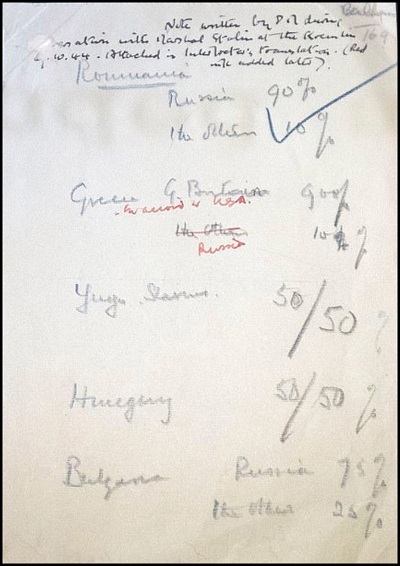 Stalin appears to have approved Churchill’s suggestions by scrawling a big blue tick across the top of the “naughty document”. Beginning April 5, 2019, that “naughty document” is now on public display for the first time at the British National Archives’ Protect and Survive: Britain’s Cold War Revealed exhibition. While this was being translated I wrote out [the percentages] on a half—sheet of paper…. I pushed this across to Stalin, who had by then heard the translation. There was a slight pause. Then he took his blue pencil and made a large tick upon it, and passed it back to us. It was all settled in no more time than it takes to set down. Of course we had long and anxiously considered our point, and were only dealing with immediate war-time arrangements. All larger questions were reserved on both sides for what we then hoped would be a peace table when the war was won. After this there was a long silence. The pencilled paper lay in the centre of the table. At length I said, “Might it not be thought rather cynical if it seemed we had disposed of these issues, so fateful to millions of people, in such an offhand manner? Let us burn the paper.” “No, you keep it,” said Stalin. These percentages which I have put down are no more than a method by which in our thoughts we can see how near we are together, and then decide upon the necessary steps to bring us into full agreement. As I said, they would be considered crude, and even callous, if they were exposed to the scrutiny of the Foreign Offices and diplomats all over the world. Therefore they could not be the basis of any public document, certainly not at the present time. They might however be a good guide for the conduct of our affairs. If we manage these affairs well we shall perhaps prevent several civil wars and much bloodshed and strife in the small countries concerned. Our broad principle should be to let every country have the form of government which its people desire. We certainly do not wish to force on any Balkan State monarchic or republican institutions. We have however established certain relations of faithfulness with the Kings of Greece and Yugoslavia. They have sought our shelter from the Nazi foe, and we think that when normal tranquillity is re-established and the enemy has been driven out the peoples of these countries should have a free and fair chance of choosing. It might even be that Commissioners of the three Great Powers should be stationed there at the time of the elections so as to see that the people have a genuine free choice. There are good precedents for this. As events transpired, the Soviet Union seized even more territory than this, taking 10 percent of all the countries listed (except for Greece, which remained free of Soviet occupation) and included Poland, Czechoslovakia, eastern Germany, and the three Baltic states. Millions of people were displaced, killed and tortured under the Soviet rule during the next four and half decades in Eastern Europe. At least three major uprisings against communist rule followed: In 1953 in East Germany, in 1956 in Hungary, and in 1968 in Czechoslovakia. All three were suppressed with force by the Soviet army. See also “A real conspiracy: Wealthy Americans conspire with coaches, university & college entrance test administrators to rig admissions into elite universities“. 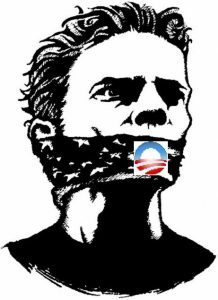 The Powers That Be (TPTB) are determined to silence Fellowship of the Minds (FOTM). 8½ years after I founded FOTM on the eve of Christmas Eve, December 23, 2009, our then host-server Word Press burned down the blog on August 15, 2018, with more than 63 million hits — the equivalent of burning not one book, but a library of books. Facebook also took down FOTM‘s and Dr. Eowyn’s pages. 8 days after, FOTM was revived with another host-server. Since then, we have restored a portion of FOTM‘s contents. The restoration is a continuing undertaking: every day, I discover old posts that I then re-publish. But it is likely that some of our pre-takedown content will never be restored. Since our restoration with another host-server, FOTM has been attacked again and again — massive DDOS (distributed denial-of-service) and spam bot attacks, designed to incapacitate FOTM by overwhelming our server. The attacks led to episodes when FOTM could not be accessed. On January 27, 2019, the spam attacks overloaded FOTM‘s data storage capacity, resulting in the freezing of the blog. No new content could be added, including new comments by readers, new posts, or new images. 8 days later, FOTM was restored on a Cloud server, which costs more each month but gives us almost unlimited storage. But that doesn’t mean FOTM is no longer attacked. It just means that with our enhanced storage capacity, FOTM is better able to withstand and recover from attacks. On Friday night, March 22, 2019, FOTM was down for 4 minutes, from 11:23 pm to 11:27 am. Last night, March 23, FOTM was down for 10 minutes, from 10:14 pm to 10:25 pm. Early this morning, March 24, FOTM was down for 32 minutes, from 12:26 am to 12:59 am. UPDATE: On March 25, FOTM was down for 17 minutes, from 3:50 pm to 4:07 pm. UPDATE: On March 27, FOTM was down for 2 hours 40 minutes, from 6:28 am to 9:07 am. This time, TPTB attacked FOTM by actually taking down our host-server. UPDATE: On March 28, FOTM was down for 11 minutes, from 1:10 pm to 1:21 pm. So when FOTM readers can’t access this blog, know that it’s TPTB who are preventing you from doing so because they don’t want you to read the truth. Just keep refreshing the page, and FOTM will eventually come back. Restoring FOTM again and again cost money, totaling more than $2,000 since last August, which are borne solely by me as a public service, because I love America and I’m terrified about our country’s future. You, as readers, continue to read this blog and freely express your opinion in comments — for free. So the next time a reader gripes about this or that, or issues empty threats of leaving — empty because your departure does not affect this blog one iota — do remember that you are accessing this blog for free and perhaps, instead of complaints and threats, have some appreciation and gratitude instead. In the mosque shooter’s live-streamed video, however, the victims immediately fall to the floor, face down (faces are more of a CGI challenge). Once fallen to the floor, the victims stay still, with nary a moan nor twitch. 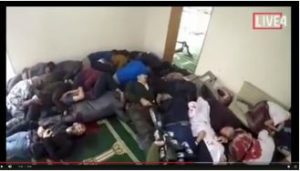 At the 8:56 mark in the video, the gunman is outside the mosque’s front gate and begins shooting down the street, for no apparent reason. At the 9:06 mark, the gunman turns around and shoots down the street in the other direction. 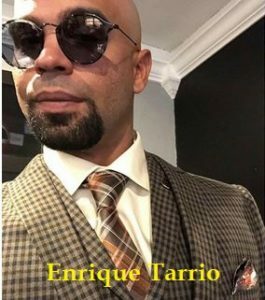 After shooting up and down the street, ejecting shell casings that vanish into thin air, the gunman returns to his car and exchanges rifles, tossing the one he had used to the ground next to his car, which later also vanishes. 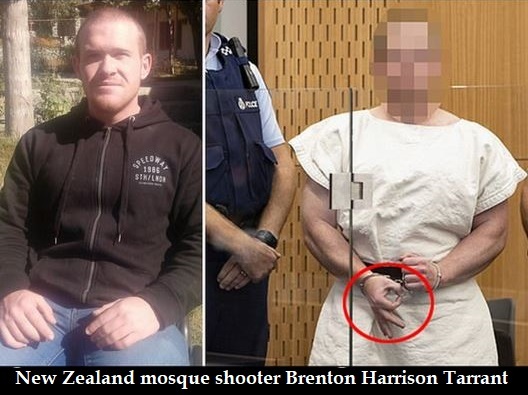 He then inexplicably returns to the “crime scene” to shoot again and again at the crumpled bodies in the mosque. Strangely, the “bullets” leave no marks on the victims’ clothes or bodies. Upon impact, we see only puffs of air on the victim’s clothes, which suggests the gun was a toy gun that blasts air instead of solid projectiles. 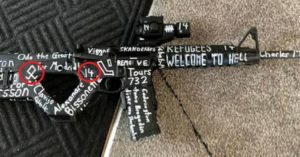 To conclude, the shooter’s livestream video was made with a live man shooting guns, at least one of which is a toy air gun, before a “green screen”. The “green screen” is then filled in with CGI images of the mosque and victims being shot; of the street outside the mosque where the gunman fired shots, ejecting shell casings that vanished into thin air; and of his car, wherein the gunman shot at the car’s windshield, leaving no bullet holes or shattered glass. All in all, the video was poorly and sloppily made. Wellington should have hired Sir Peter Jackson’s Weta Workshop instead to do the job. 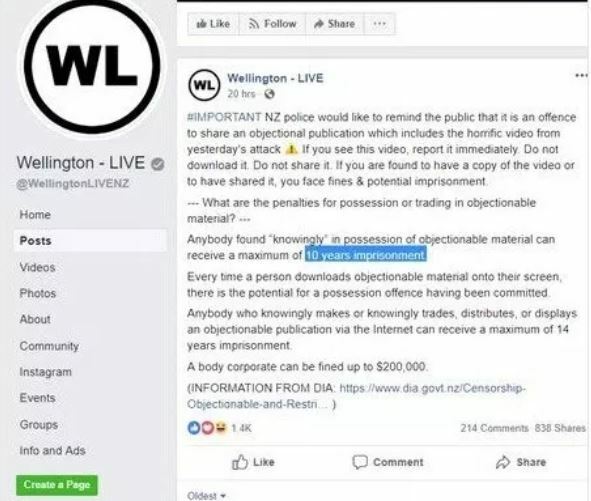 Yesterday, Mead posted a “note” on Facebook (https://www.facebook.com/notes/tony-mead/christchurch-nz/10157743306551988?sfns=mo) of his analysis of the New Zealand Christchuch mosque shooter’s video that NZ government has banned. I read his excellent note last night, but this morning it’s gone. The link “may have expired” because Facebook has once again banned Tony Mead, which he confirmed to me in an email. At 6:00 in he gets out of the car with a rifle in hand. Then he opens the trunk and pulls out another rifle as the one he had in his hand just disappears ! 6:27 well dressed couple has no reaction to a man carrying a rifle? 6:39 as he approaches the front of the Mosque, the music has magically followed him from the car! 6:45. 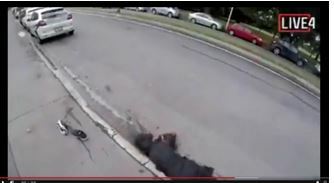 The “shooter” has been shooting straight ahead, but the “victim” is laying on the ground to his left. He has his face covered. 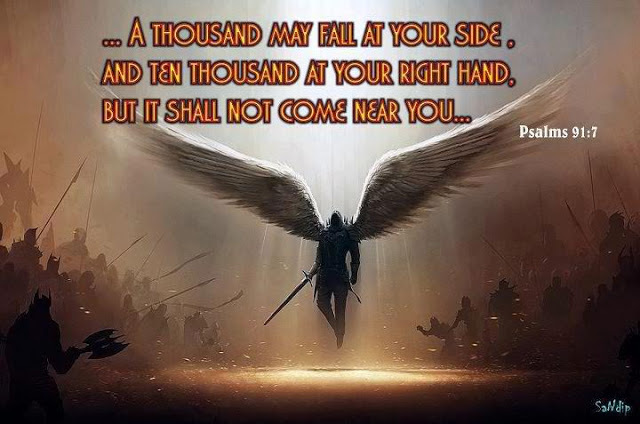 There is no blood! 6:47 the “victim” is crawling away? Why ? 7:01 the “victims” are already piled up in the corner. 7:04 the guy comes running around the corner TOWARDS the shooter! Who would do that? 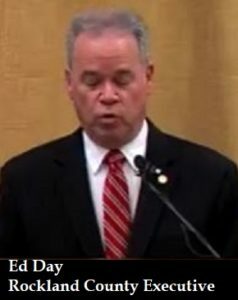 7:25 the shooter has fired 20 rounds towards a pile of dead bodies. Not a single bullet hits the wall? In fact, not a single bullet hits the wall in the entire shooting! 7:52 gives us a clear view of the “carnage” and for some reason there is absolutely NO BLOOD on anyone!! 8:55 as he exits the building the music is playing. Why ? Where is it coming from? 10:02 again shooting at nothing. Isn’t he worried that the cops could show up by now? 10:33 returns to the scene for some unknown reason. Anyone would be heading for the hills by now as cops are surely on the way there by now. His absence has allowed for some better staging of the scene as fake blood has been added! 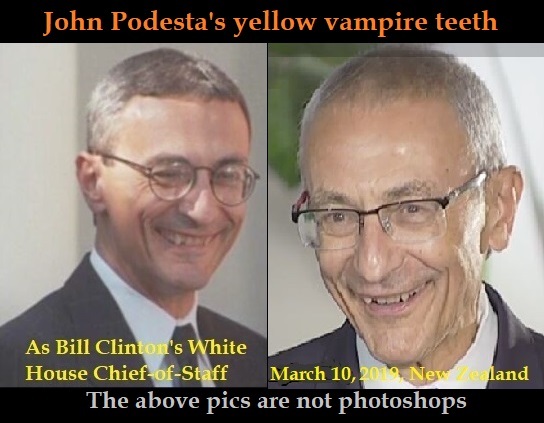 There is blood coming only from the victim on the right. The victim on the left has no blood and his whites shoes are even spotless! 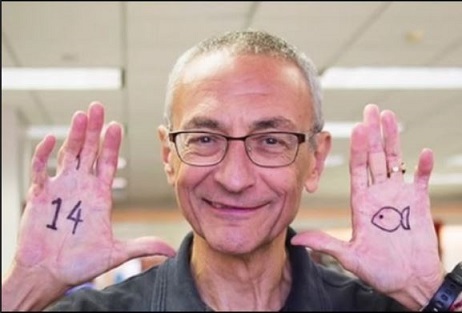 There was only one “victim” when he left, but now there are two! 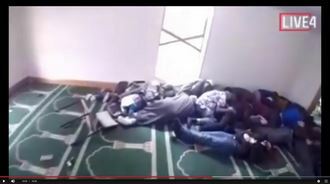 10:55 offers a better view of the “dead victims” who have no blood on them and somehow manage to all lay face down! Also note that there is absolutely zero damage to the walls!! 11:06 the shooter decides to double kill some of the dead people just for good measure! We see their bodies jerk with the impact of the “bullets” and yet their clothes remain intact and there is no flesh exposed. At least they tried to jazz it up a little with just a tiny bit of fake blood! BTW, 11:02-11:06 he shoots directly at the walls and there is not any sign of impact! 11:20 the music resumes! I guess we needed a soundtrack for this shooting! 12:06 is when he shoots the woman. We see her “hair” being struck, but it’s actually a hoodie. It’s just airsoft bullets hitting the hoodie. That’s why there is no blood splatter! 13:22 he places the barrel of the gun against the side window and it break. The glass falls inward. In summation, I would recommend that everyone watch this with a critical mind. There is nothing scary about it once you realize that it is just stage acting combined with some very poor special effects and an airsoft rifle. 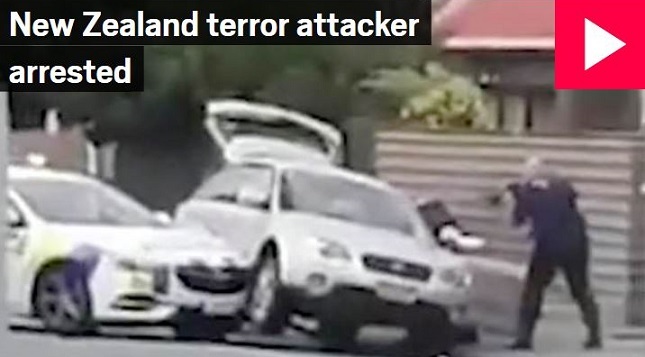 Nobody got hurt in Christchurch thank God! Here is a link to the video which is still up on our 153new.net channel. I also have it downloaded just in case!